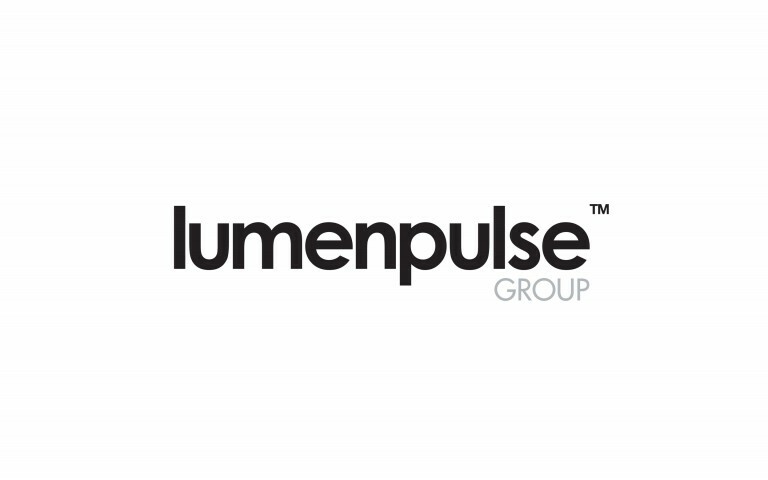 To enhance the customer experience, the complete product offering of the Lumenpulse Group, including the full EMEA & APAC catalog of Exenia, is now available on the Lumenpulse Group website (www.lumenpulsegroup.com). 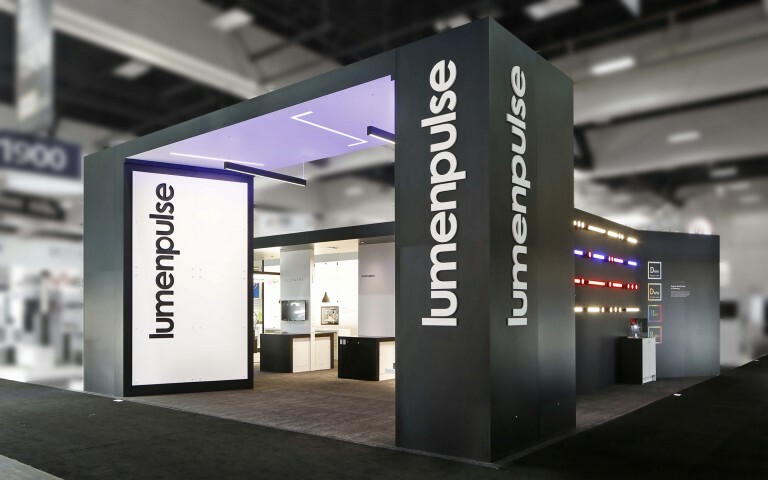 The redesign of the Lumenpulse website offers a new browsing experience to the visitors and aims to inspire lighting professionals for their architectural project. Clients will now be able to select between indoor architectural, indoor decorative and outdoor lighting projects. 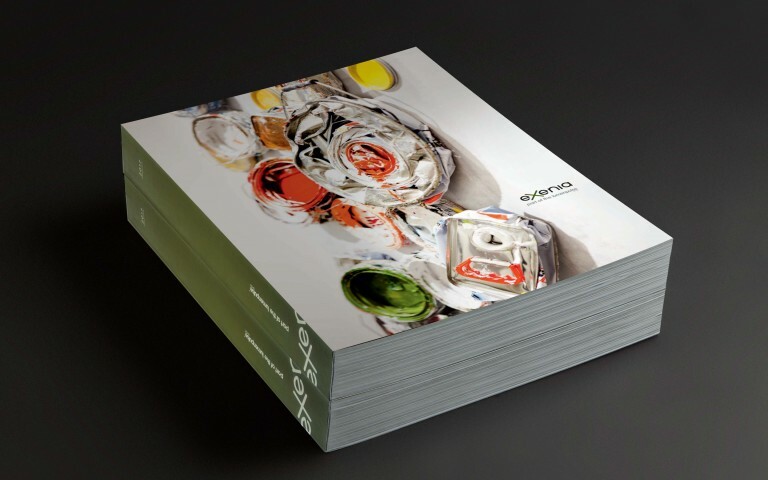 They have the opportunity to access their tailored specifications sheets and list of features and benefits of each product in accordance to their project's needs. 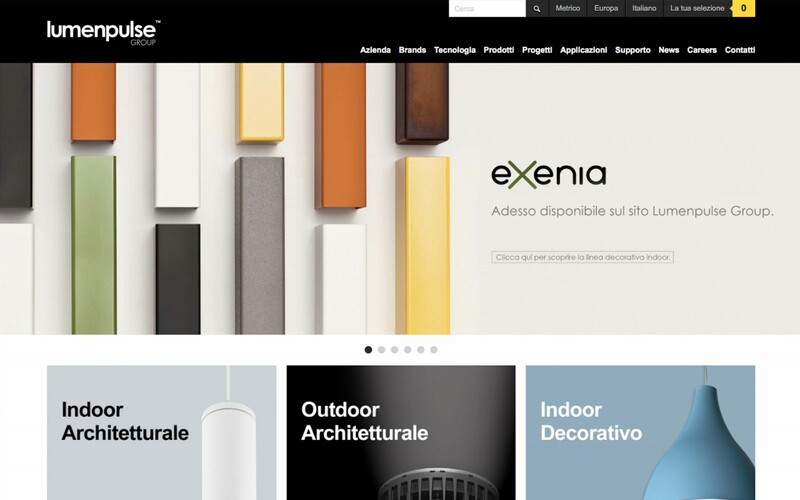 Navigate on the Lumenpulse Group website and choose the best solution for your application and lighting projects! Iscriviti alla nostra newsletter per ricevere notizie e avvisi, i nostri ultimi comunicati e documenti.